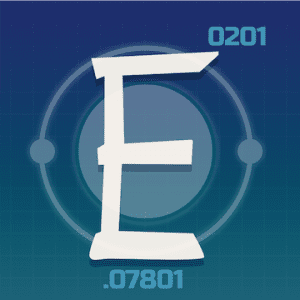 ElemenTable is a reinforcement game for chemistry science teachers and their students. It features straightforward gameplay: placing elements in their correct location on the Periodic Table. This is an early release mini-game for a large science game, to be released in the summer of 2016.